FOX DENTAL SURGERY is a modern dental practice situated in the heart of Letterkenny, Co Donegal providing quality dental care to our patients for the last 15 years. We have recently relocated to a new modern building on the Port Road in Letterkenny which provides disability access, new surgery facilities, separate decontamination/sterilisation room and a range of carparking options for the convenience of all our patients. Our aim at FOX DENTAL SURGERY is to provide our patients with long term quality dental treatments where our emphasis is on prevention. 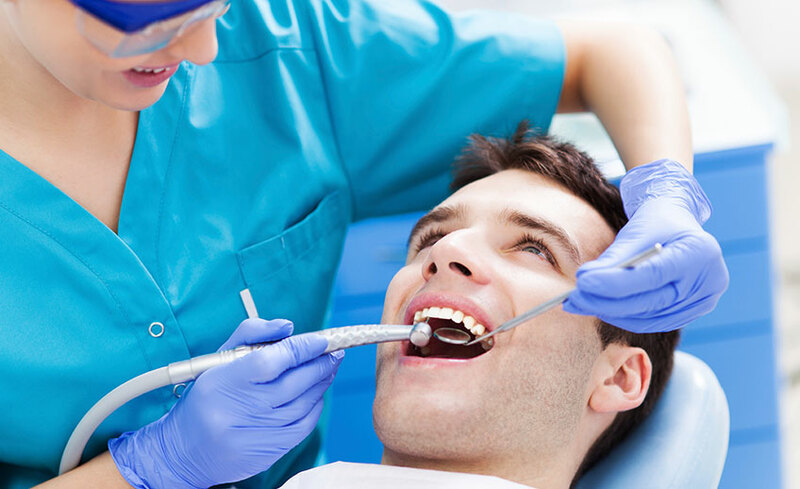 We provide professional dental advice on not only how to improve your teeth but in preventative dentistry to ensure no further problems occur. 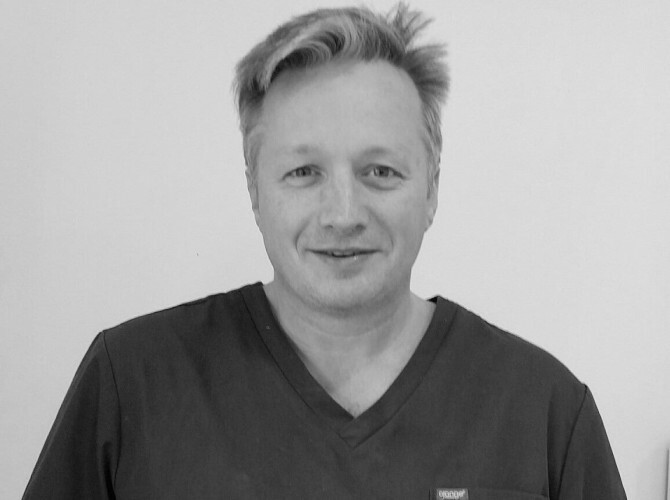 The practice is headed by Dr Terry Fox, the principal and practice owner. 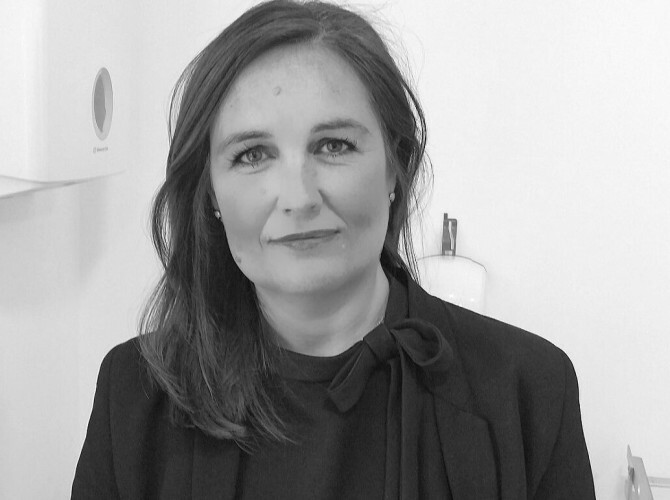 Samantha holds a degree and a Masters in Business Management from the University of Ulster and is a Partner in Fox Dental Surgery. 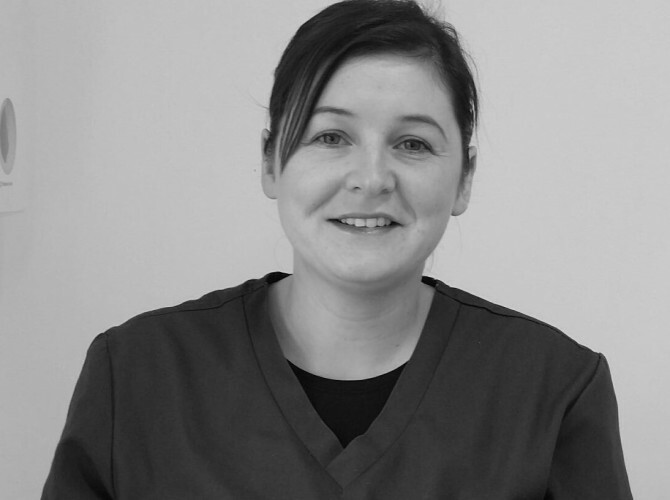 Cathy graduated in 1995 from Edinburgh Dental Hospital, where she was awarded the Dental Council award for the highest grade. Denise recently joined the practice as receptionist, having returned from working in London as a Senior Works Planner. 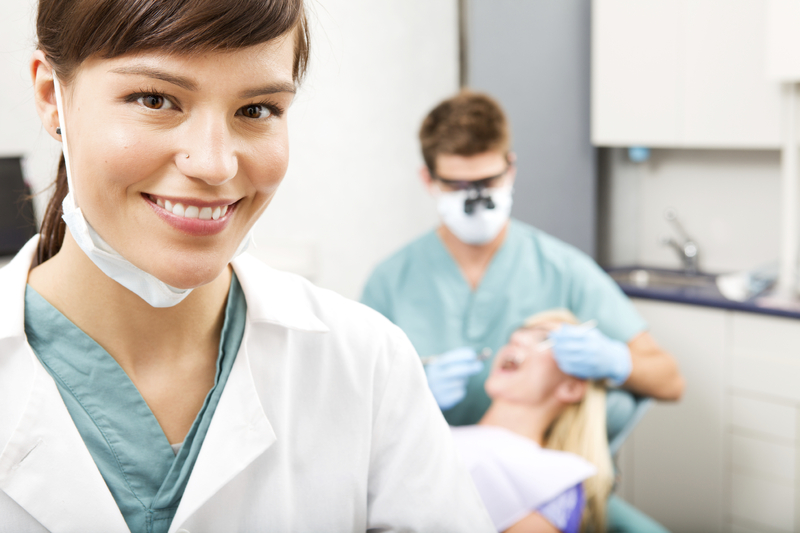 At Fox Dental Surgery we believe in taking a comprehensive and holistic approach to your dental health. 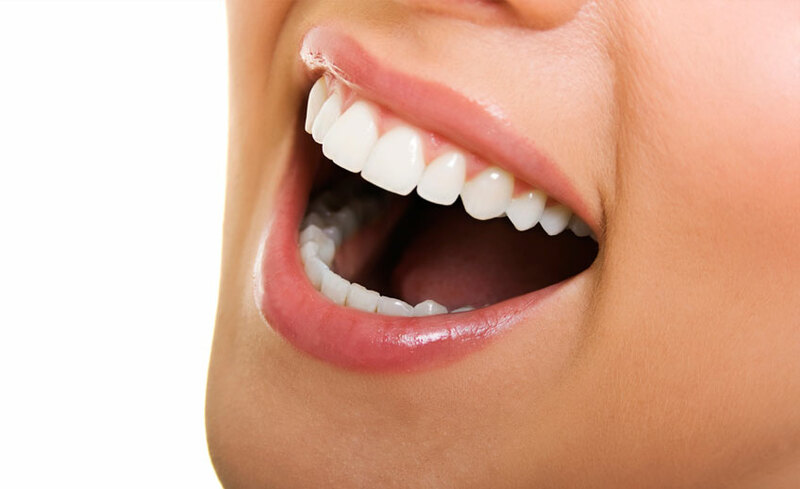 We focus not only on your dental health but also on your general health. 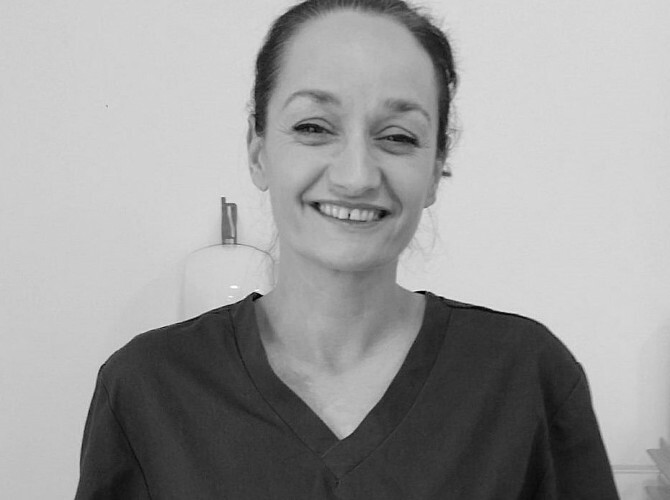 Our fully qualified hygienist is specially trained in all aspects of oral hygiene where she works in combination with the dentist to give advice specific to your mouth. 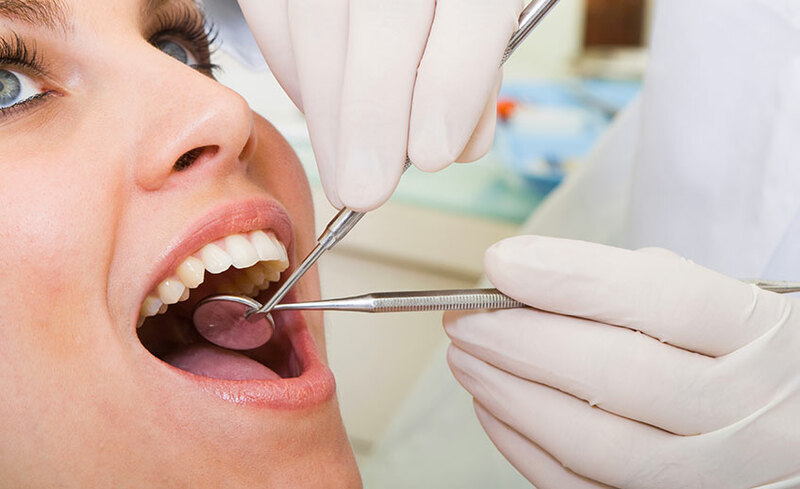 There are many severe health conditions that can arise due to tooth cavity and the damage caused can affect both the enamel and the interior of the tooth. Screening is the process by which doctors examine for signs of cancer. 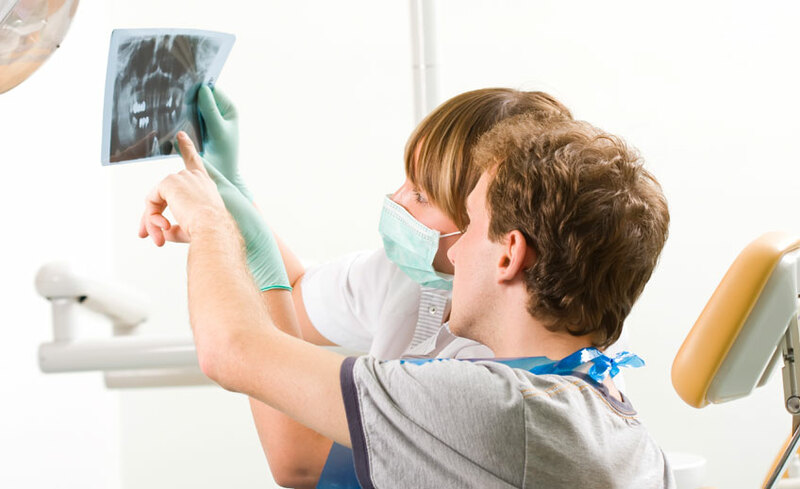 During regular dental checks your dentist will look for lesions in the oropharynx or oral cavity. The process of removing the tooth from the bone socket is called extraction. When the tooth is broken, decayed or damaged sometimes this is the only option. Having a beautiful smile is even easier than you think. 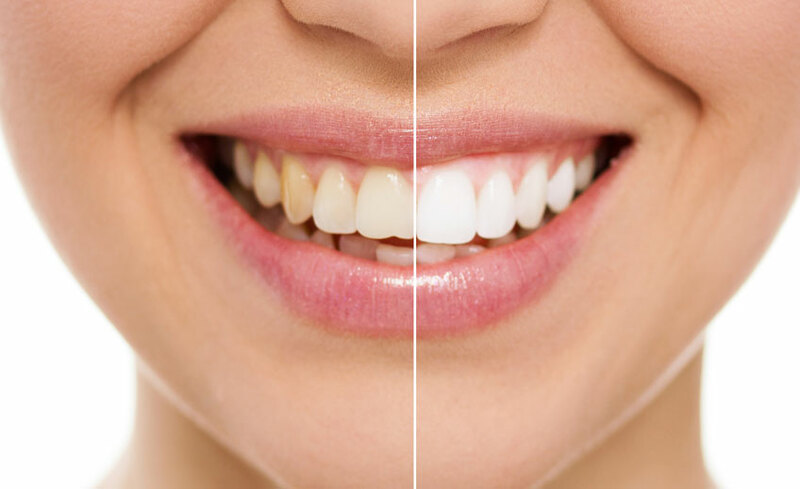 Nowadays, teeth whitening is a very popular dental treatment being requested by adults of all ages.